Why See One Funny Mother? Before venturing into comedy, Blizzard was crowned Miss New Jersey after entering in order to pay for graduate school. However instead of enrolling in medical school, she learned quickly that her dry humor and rapid-fire delivery could take her places. Facing off against comedy bookers who wanted her to talk about travelling the subway and dating - by which time she was married with children - she pushed back and insisted on talking about motherhood and marriage, making her one of the few female comics on the circuit to do so. Seen One Funny Mother? Loved it? Hated it? Sound good to you? 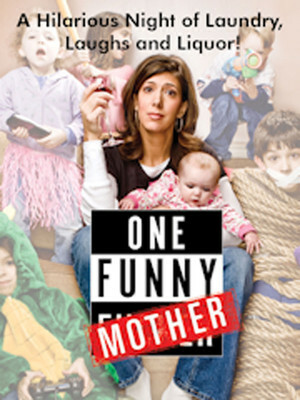 Share this page on social media and let your friends know about One Funny Mother at Paramount Theater. Please note: The term Paramount Theater and/or One Funny Mother as well as all associated graphics, logos, and/or other trademarks, tradenames or copyrights are the property of the Paramount Theater and/or One Funny Mother and are used herein for factual descriptive purposes only. 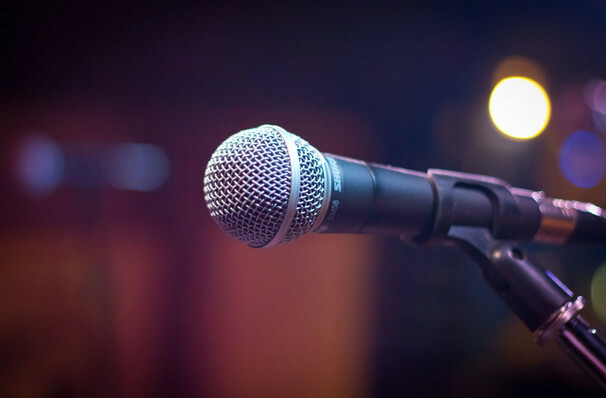 We are in no way associated with or authorized by the Paramount Theater and/or One Funny Mother and neither that entity nor any of its affiliates have licensed or endorsed us to sell tickets, goods and or services in conjunction with their events.